The exhibition was extended for few days at Berlutti shop in Central , Hong Kong. Picasso was a hugely prolific printmaker, producing about 2,000 subjects. He placed great emphasis on printmaking as an art form equal to painting and sculpture. 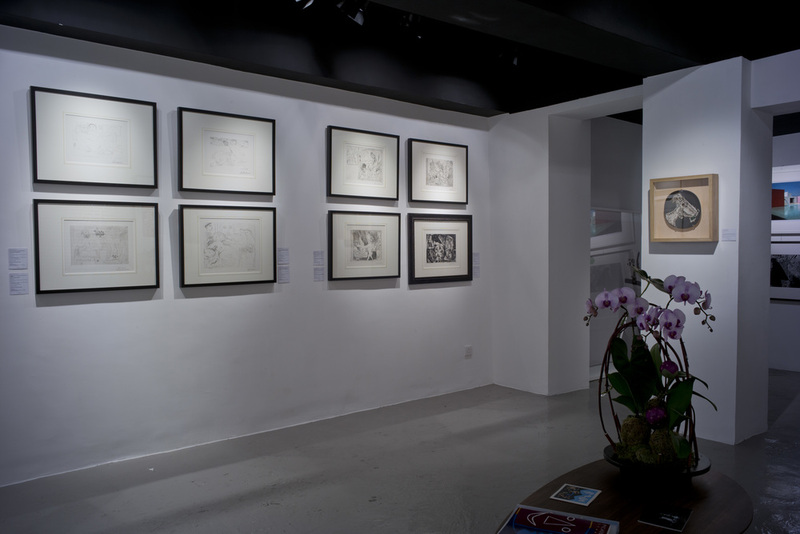 And so it is a great honour that La Galerie is able to display many fine examples of two of Picasso’s printmaking techniques: intaglio, such as etching; and his linocuts.